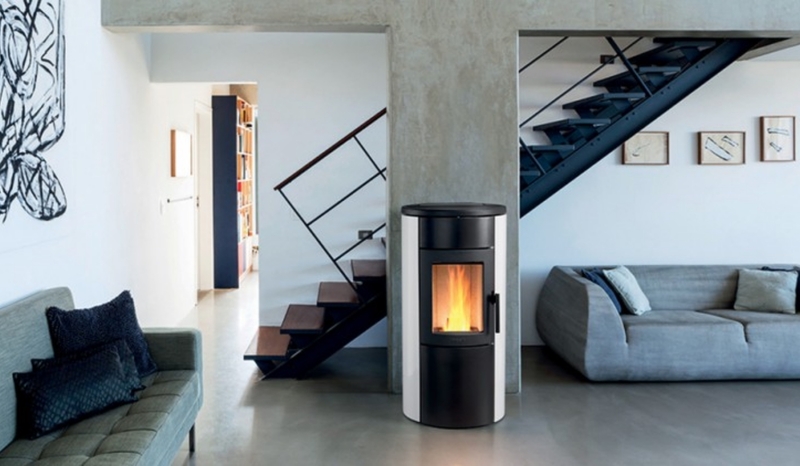 The natural 7 wood pellet fire combines the latest European technology with design excellence. 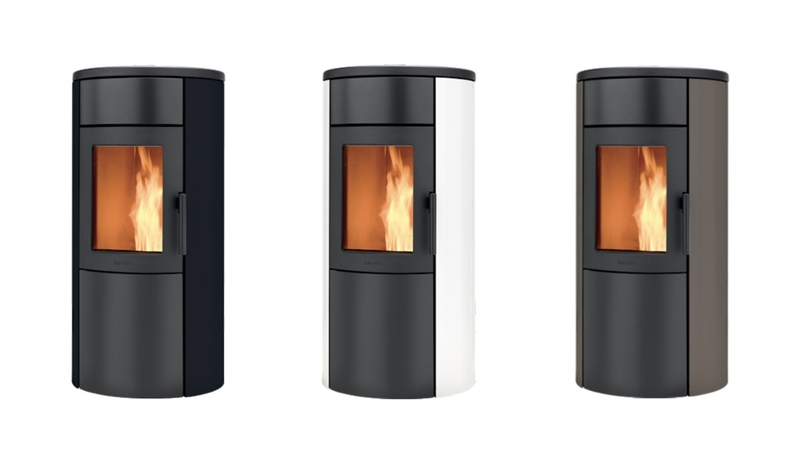 Three colour options with sleek glass or steel side panels, robust cast iron top and door. 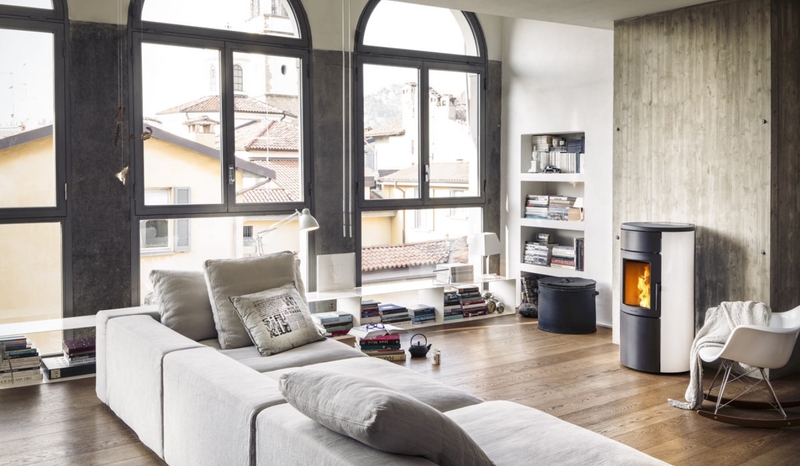 Fully Programmable with thermostat, timer and optional Wi-Fi.